Tired of your locks being attacked and ruined by thieves? 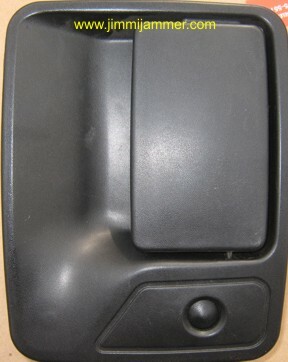 with lock hidden or removed. Both solutions look the same from the outside. For MAXIMUM security, get rid of the lock altogether! You probably use your key fob to lock and unlock the vehicle anyway, so with the lock gone, the thieves lose that way of getting in. For details on the PunchPlug™, click here. 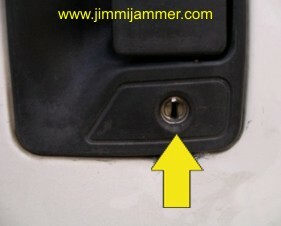 Are you hesitant to remove the lock completely, just in case you need to use your key someday? Then just cover the lock from the outside. If you ever need to use your key, just pry the cover off the lock. The LockCap™ covers and hides the lock, removing the temptation to attack it! For details on the LockCap™ , click here.